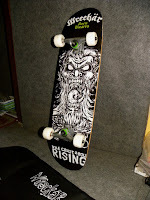 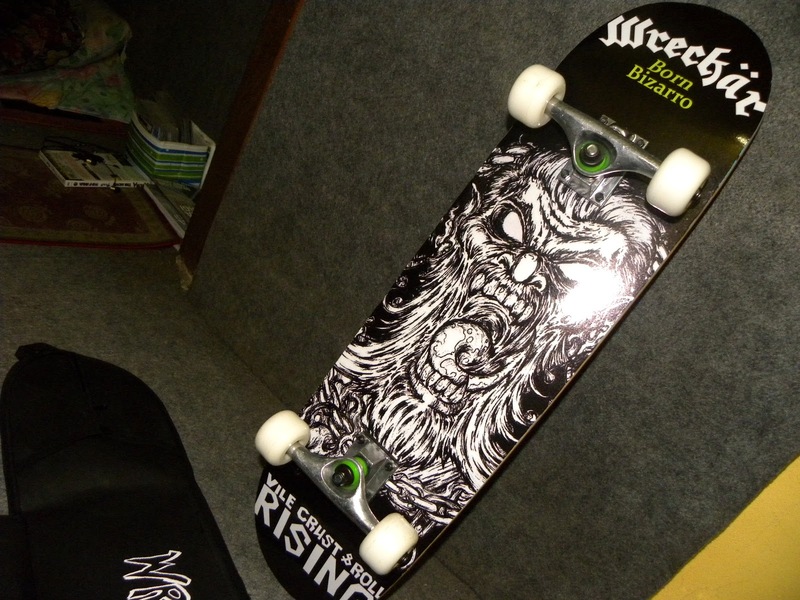 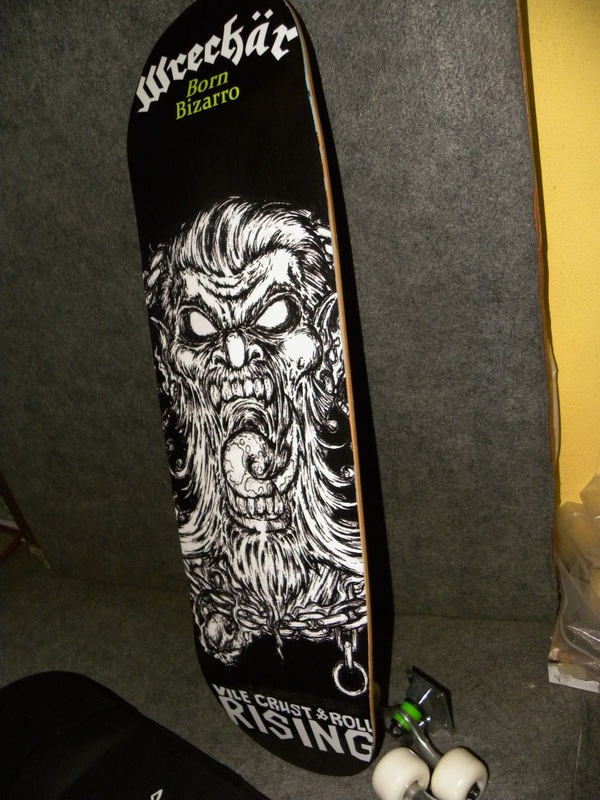 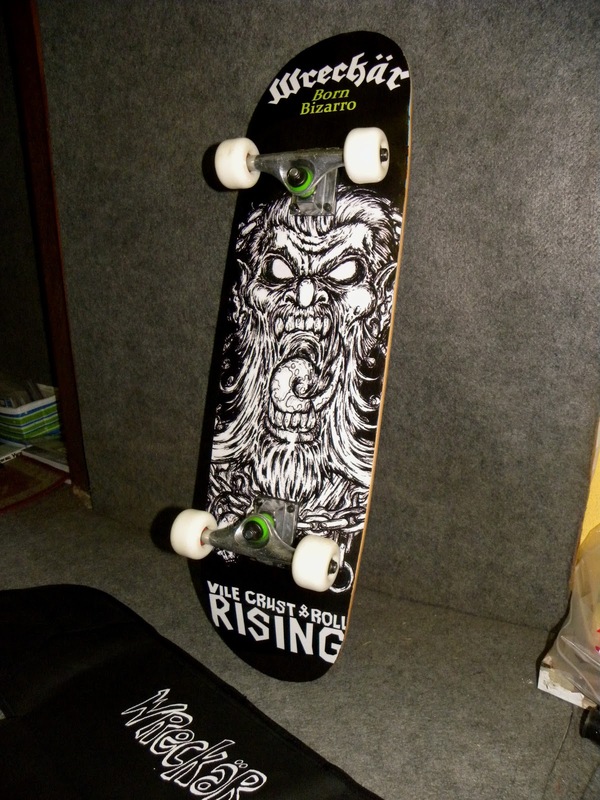 Custom made WRECKÄR "Born Bizarro" 8" x 29" hardrock maple deck [15" wheelbase] with barbaric artwork by Ronald Chia. 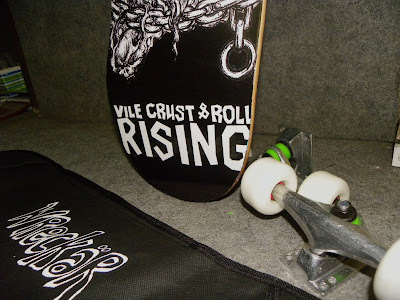 Comes with sporty black bag. 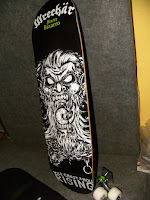 The first metal punk band in Malaysia ever to release an official skate deck. skate and thrash. 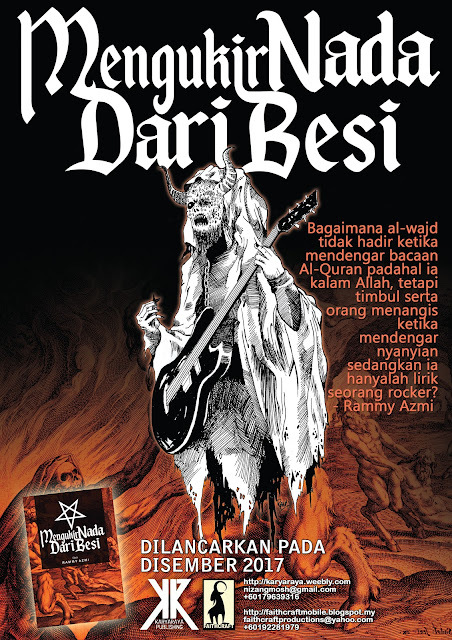 power sbb dapat keluar merchandise mcm nih.